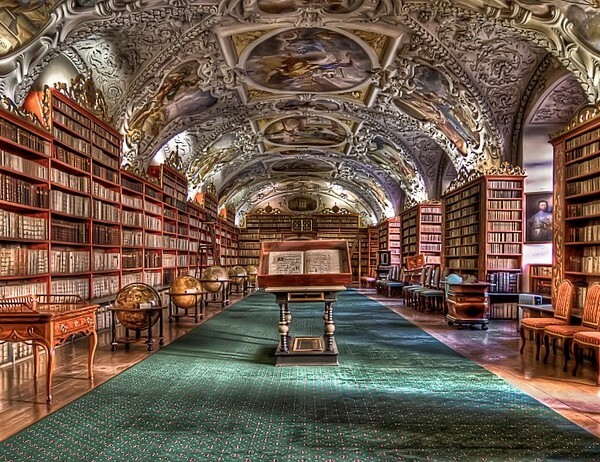 This amazing monastery and stunning library has stood the test of time. It was built in 1140 and has been rebuilt numerous times since, due to the ravages of various wars. It is likely not the monastery itself, nor its church, however, that astonishes visitors. That distinction goes to the the library within its walls. Watch the video below to see for yourself!